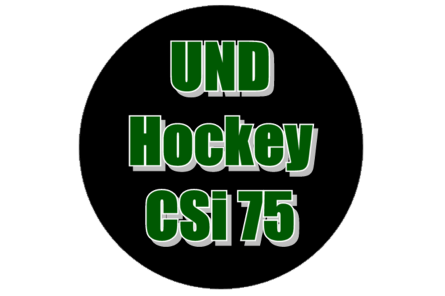 Your Home for UND Hockey is CSi Cable 75, with games as produced by MidcoSports Net. For the latest live and replay schedule information, go to MidcoSportsNet.com. Listen to Wayne Byers Show Sports for update. 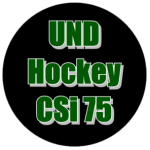 Tune to CSi Cable 75 for UND Sports action.